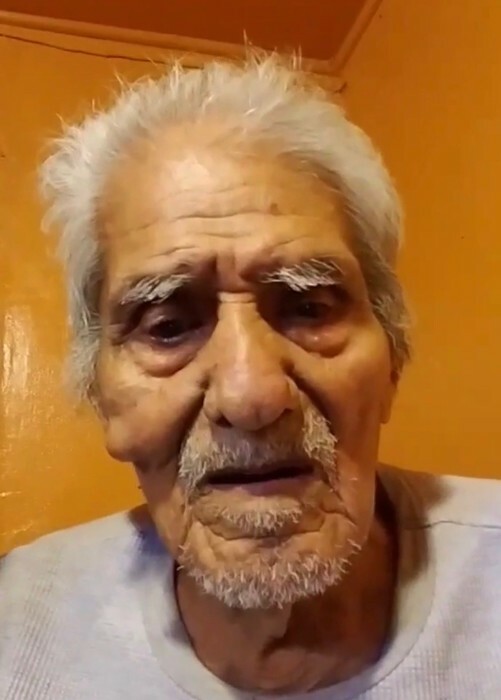 Pedro Robles,93, passed away Thursday morning, April 4, 2019. Family and friends will gather at the Elgin Funeral Home on Saturday, April 6th from 1:00 PM until 2:00 PM. A Funeral Service will be conducted at 2:00 PM with Pastor Antonio Casas presiding. Interment will follow at Elgin Latin Cemetery.